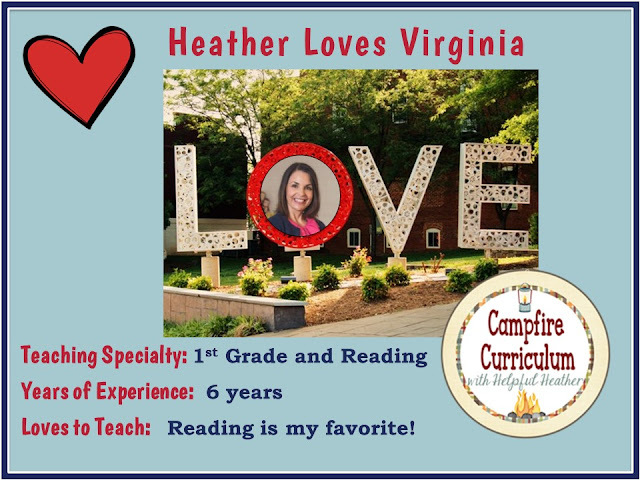 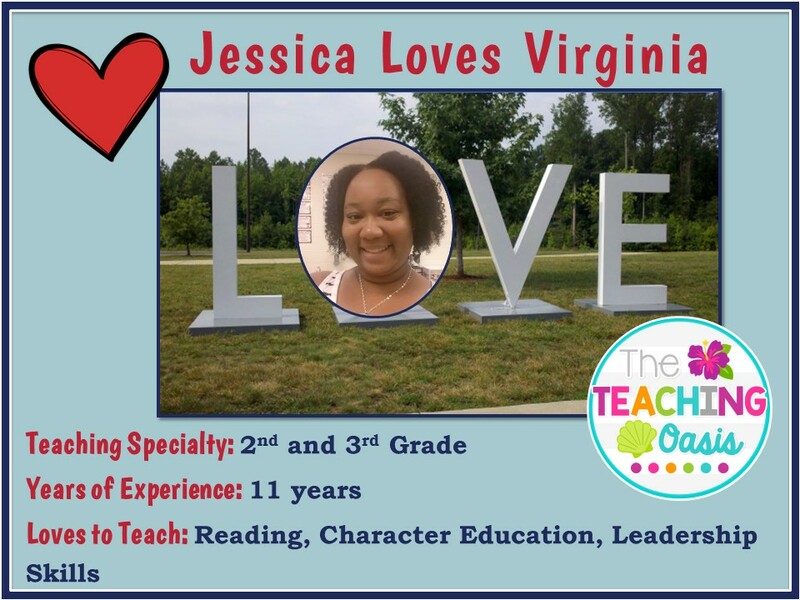 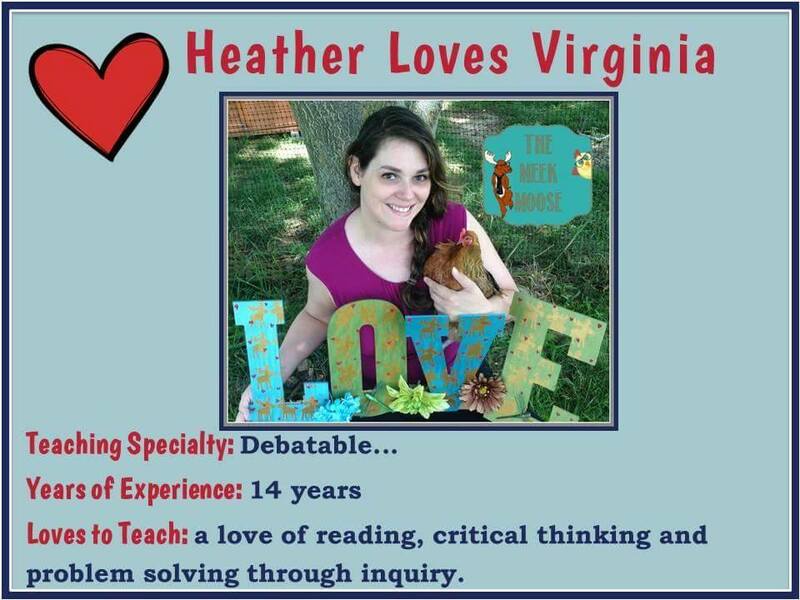 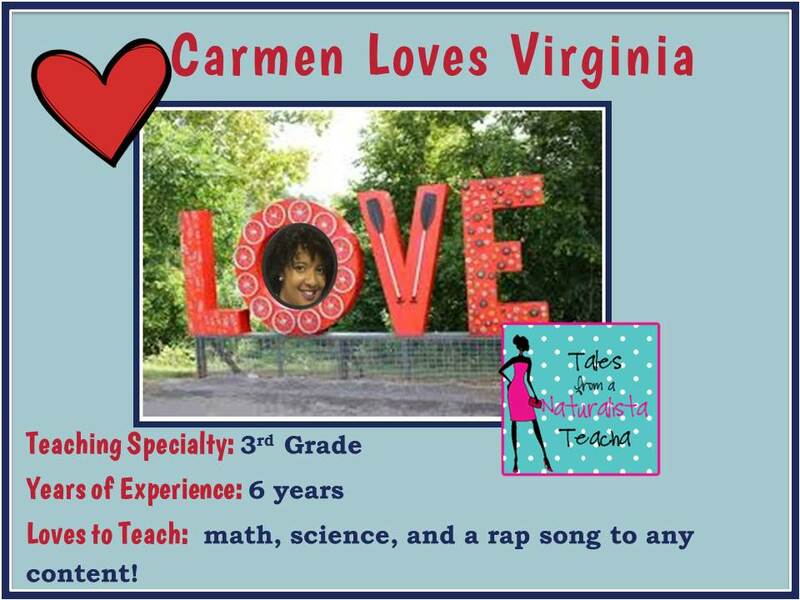 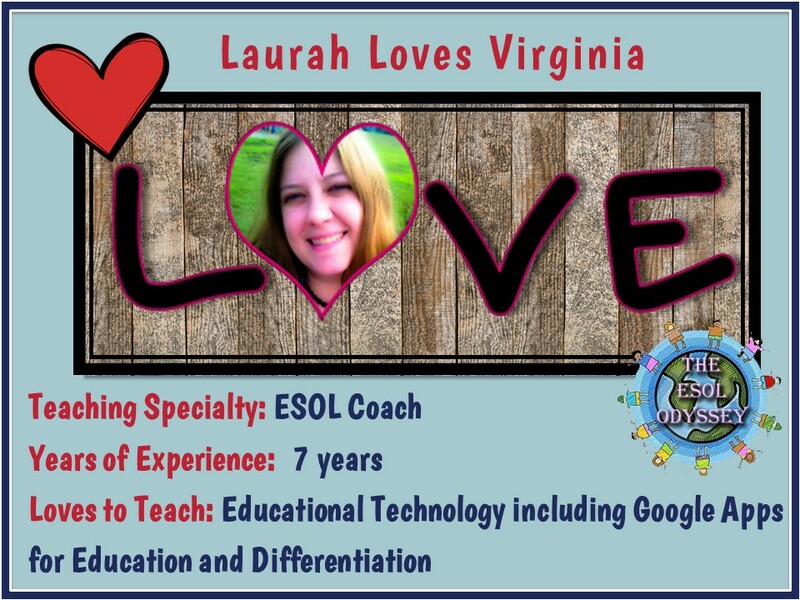 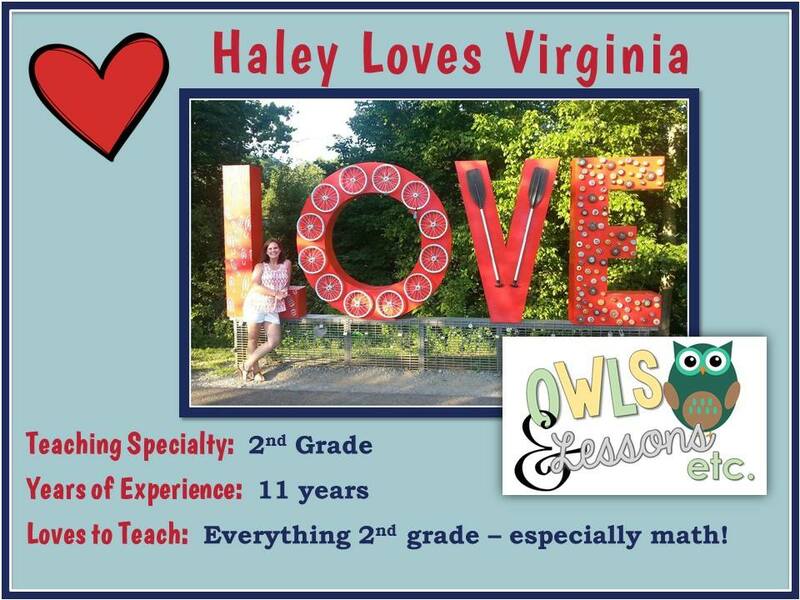 Hello from the Virginia is for Teachers team! 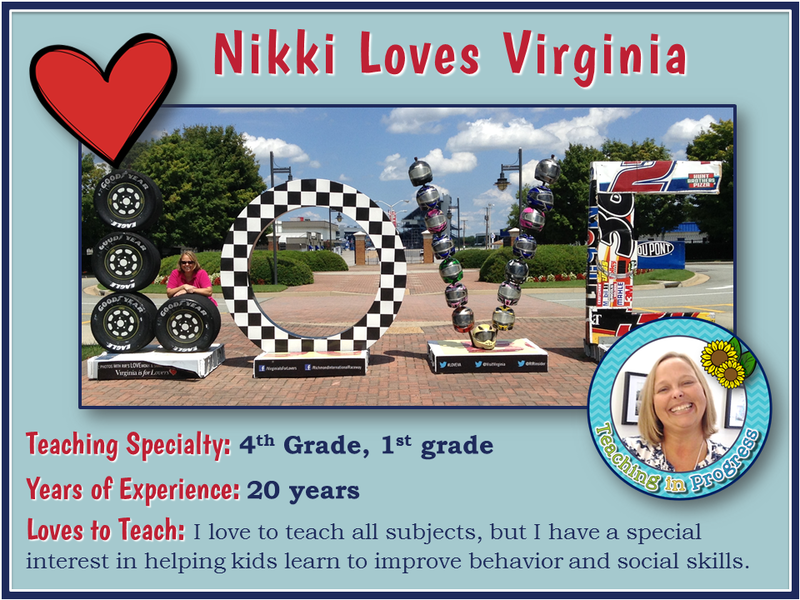 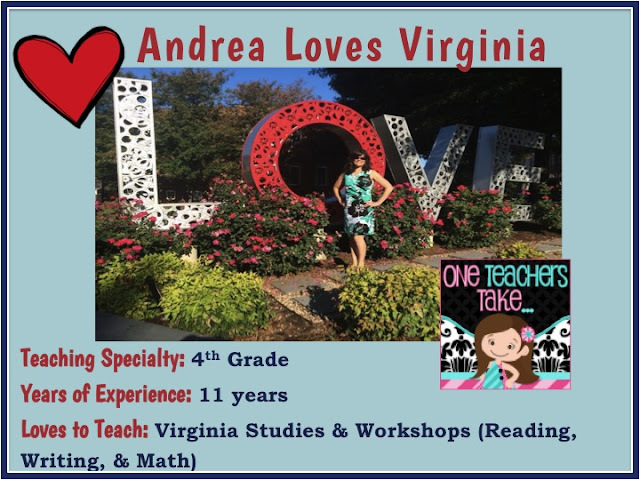 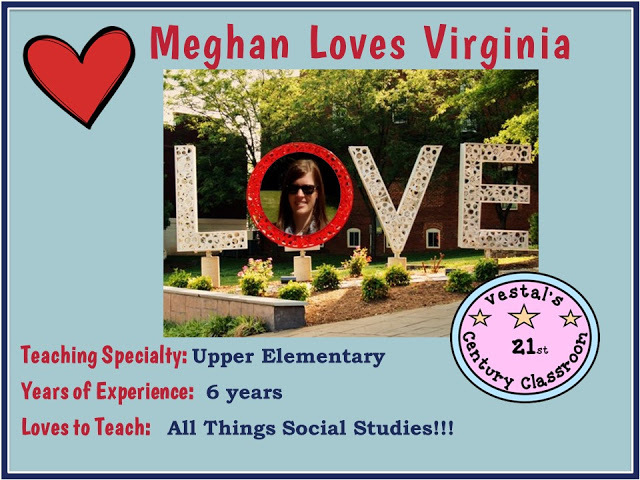 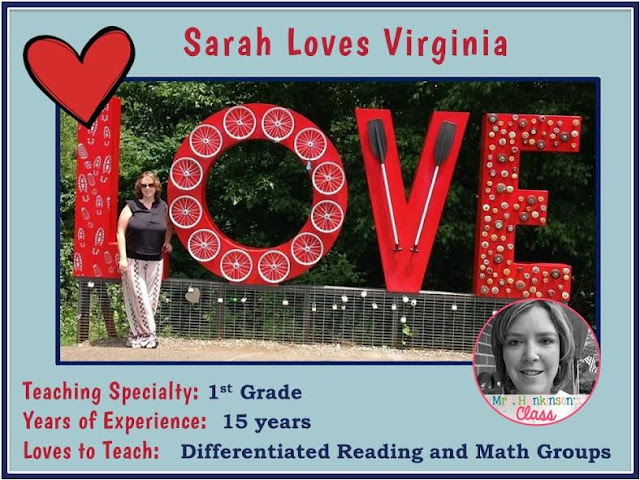 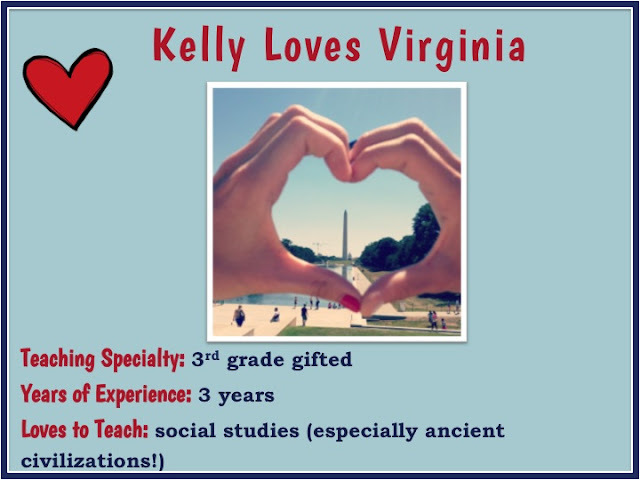 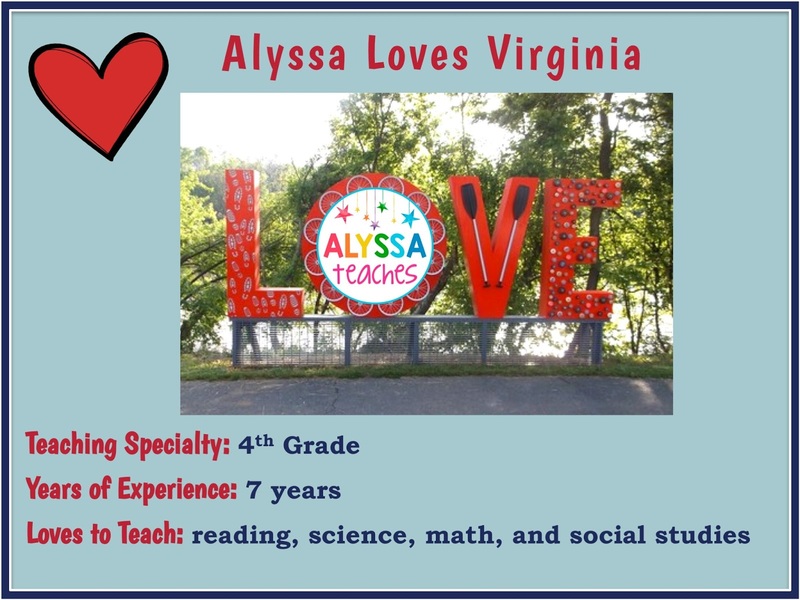 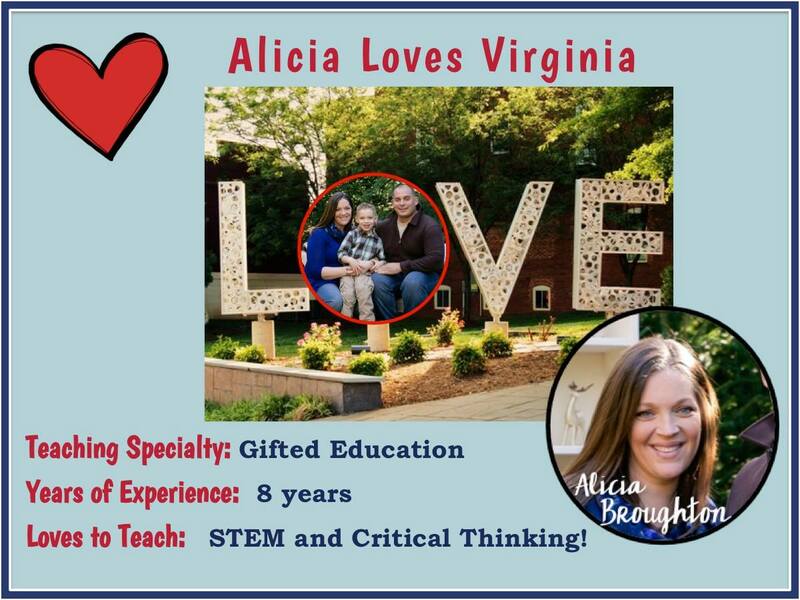 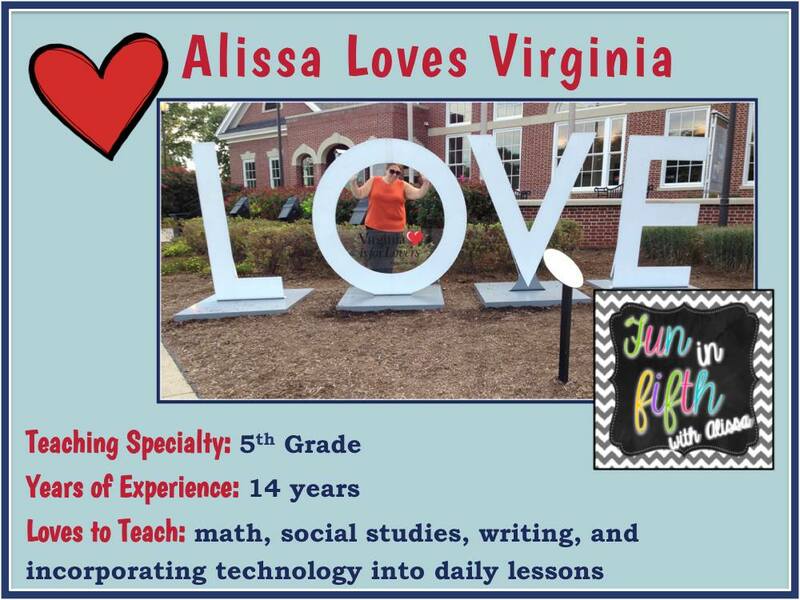 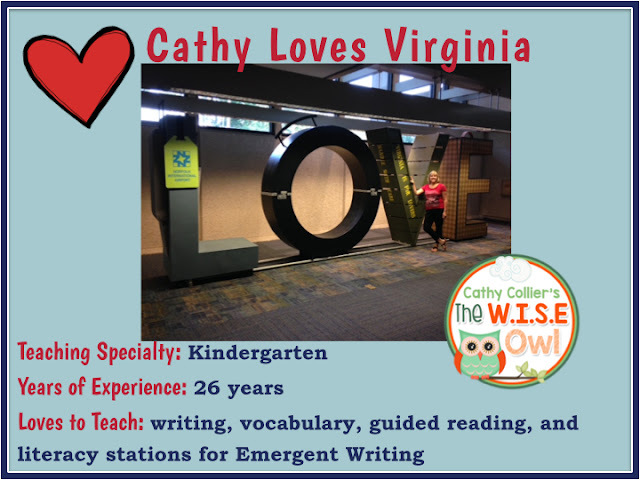 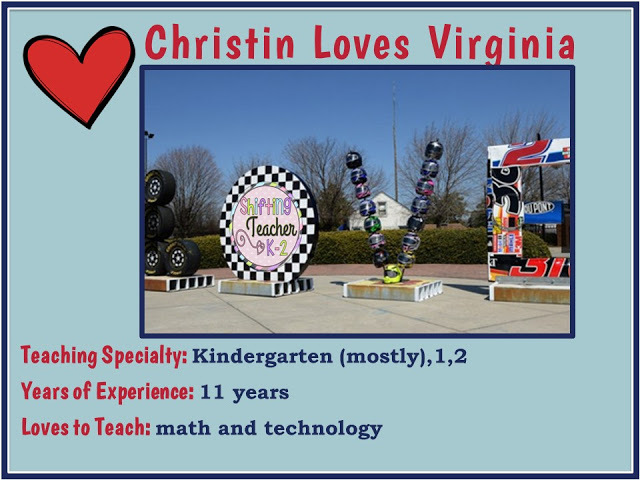 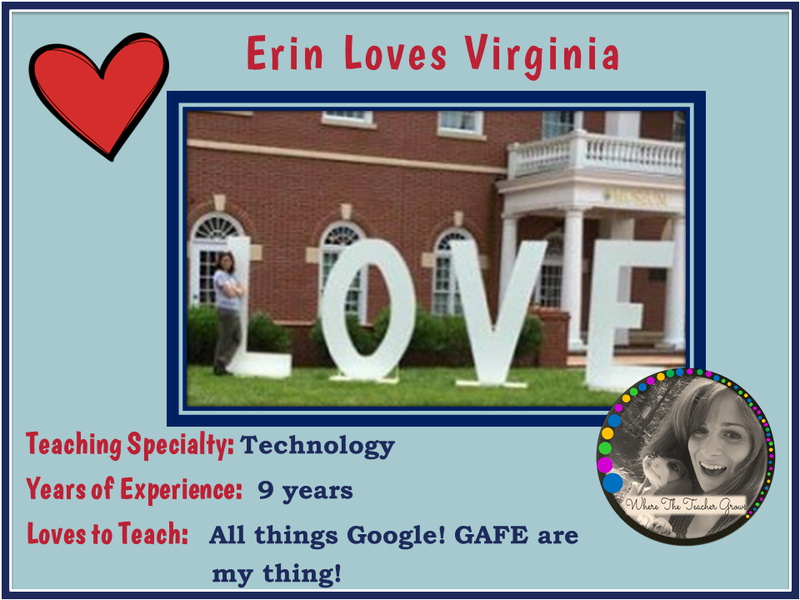 We come from all parts of Virginia, and are so happy to share with you tips, teaching ideas, resources, and more from each of our classrooms. 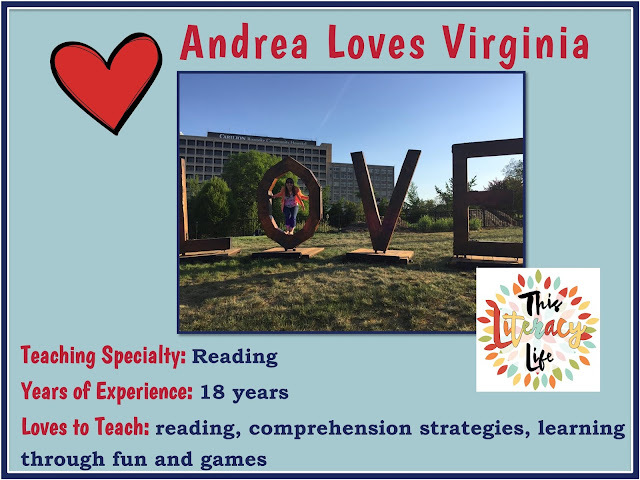 Each of us has something unique to share and lots to learn along the way. We hopped into this adventure because we love teaching and connecting with other teachers like you. Please feel free to comment to let us know what you like, share your ideas with us (and our readers), and ask questions. 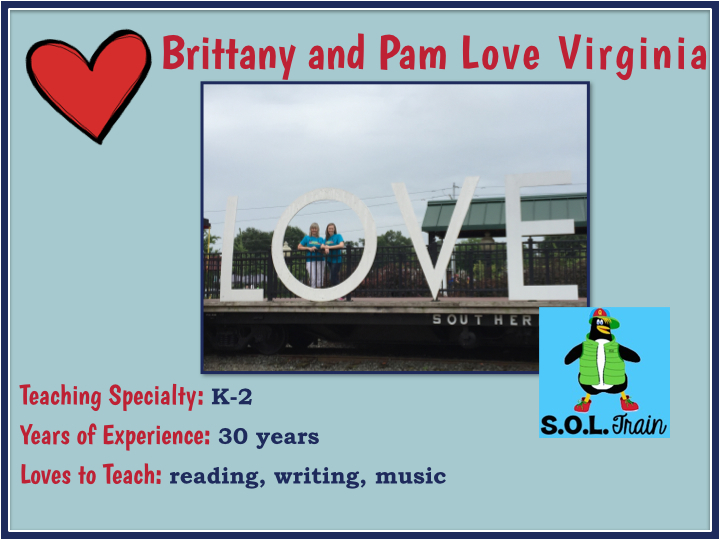 Working together makes teaching a lot more fun, and it sure can save us time too. Before you peruse our page, we do want to let you know about the Facebook Groups we began at the start of our blogging adventure. These are very helpful in connecting with other grade level teachers, especially when you need standards based help. 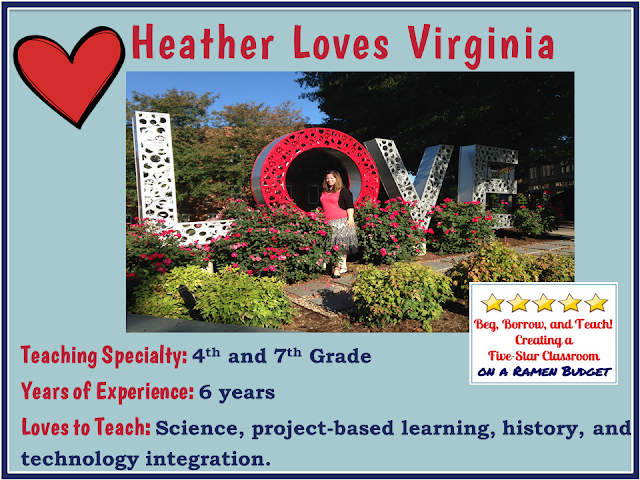 Just click on the grade level(s) that pertain(s) to your needs and join. As you read our posts, you may see something that you're interested in exploring further or may see that you want to read more by the particular blogger. 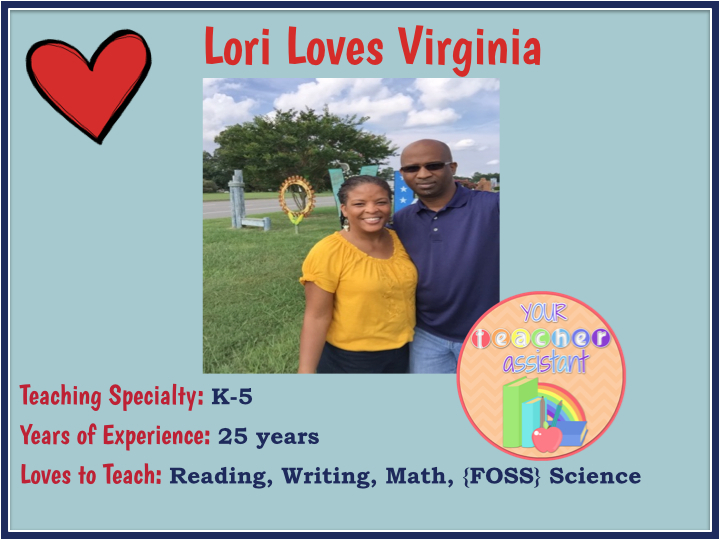 Below, you'll find all of our social media links including our personal blogs and stores, and we all love to connect however it works for you. 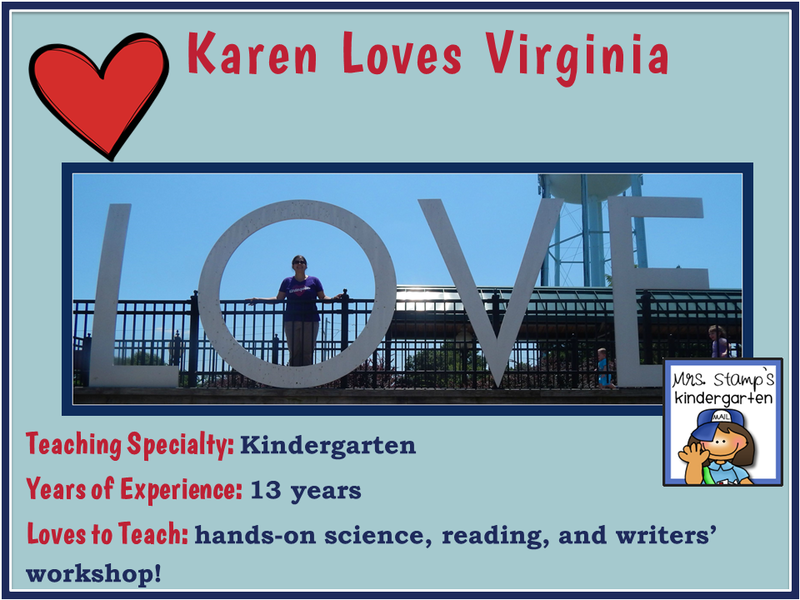 Again, thanks for dropping by and welcome to our blog!